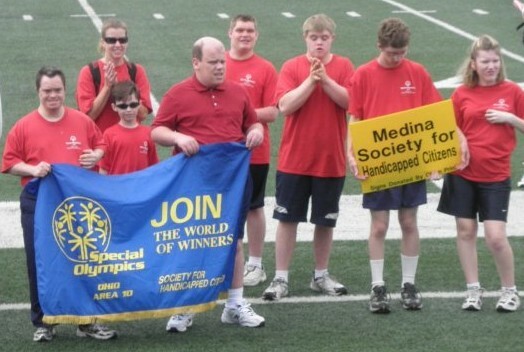 SHC sponsors students from both public and private schools, as well as independent adults in the community, for Special Olympics. Training is provided for participation in bowling, bocce ball, track & field, skiing and swimming. SHC’s athletes have participated at the local, regional and state levels and have been recognized as ‘Outstanding Athletes of the Year’ in the Medina County Sports Hall of Fame.